Waiting for you is this beautiful 3 bedroom 2 bath home in a wonderful cozy cul de sac, great neighborhood, perfect for raising your family! Fireplace in the living room, large den with pool table ready for your kids, three nice size bedrooms and a new roof. This home is perfect for your growing family or for the couple just starting out. 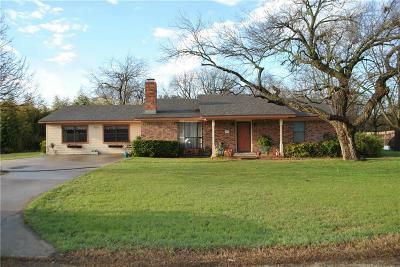 Come see all this property has to offer, you will not be disappointed. Call Cindy today!